Today is another day or our Design Team reveal week. 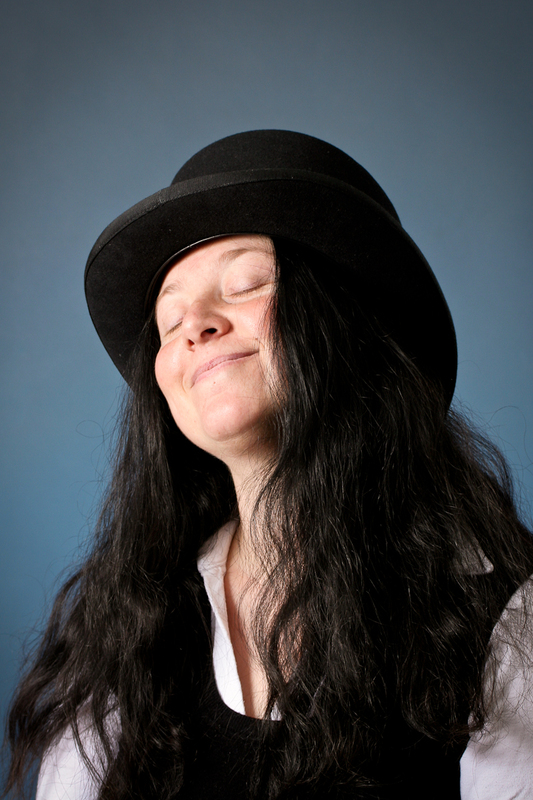 Please welcome the very talented Abby Henderson and Andrea Kovacs. 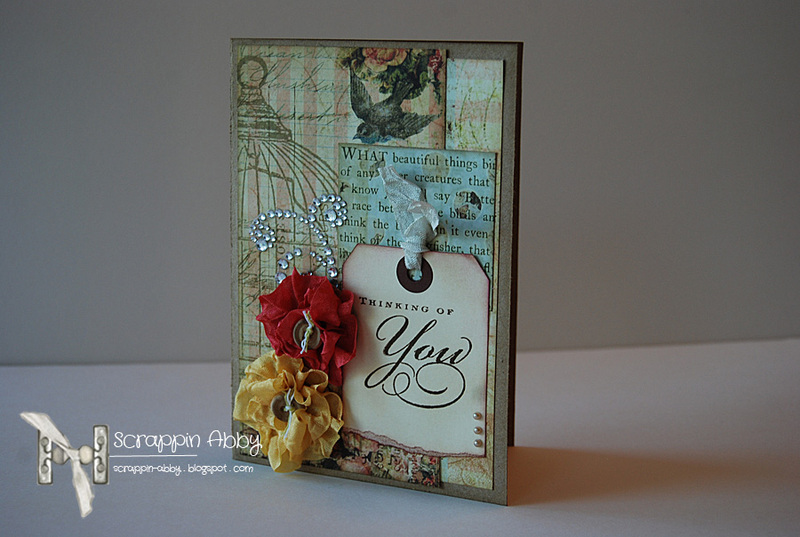 Abby has been “playing with paper” for 17+ years, she started after her son was born and since then it is an ever growing passion. 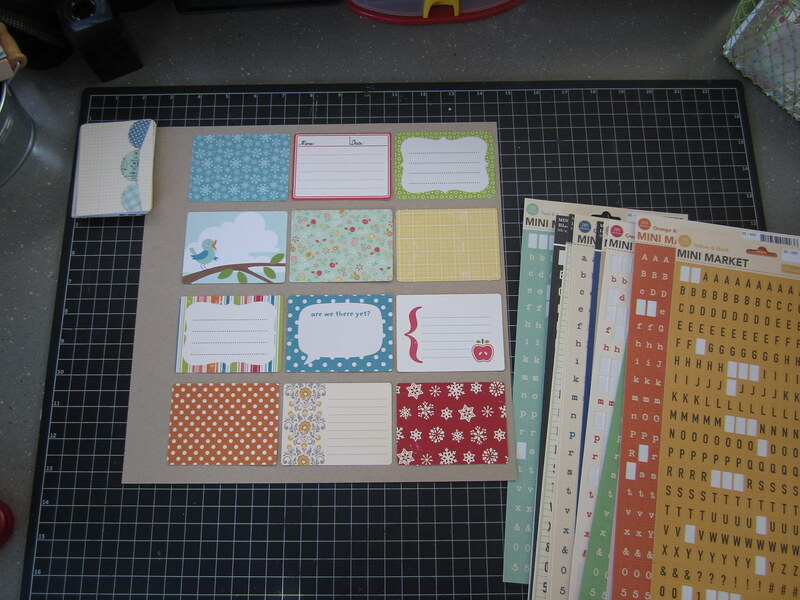 Abby initially began with making just 12×12 layouts and filling up tons of scrapbook albums and mini brag books for the grandparents, things like that. 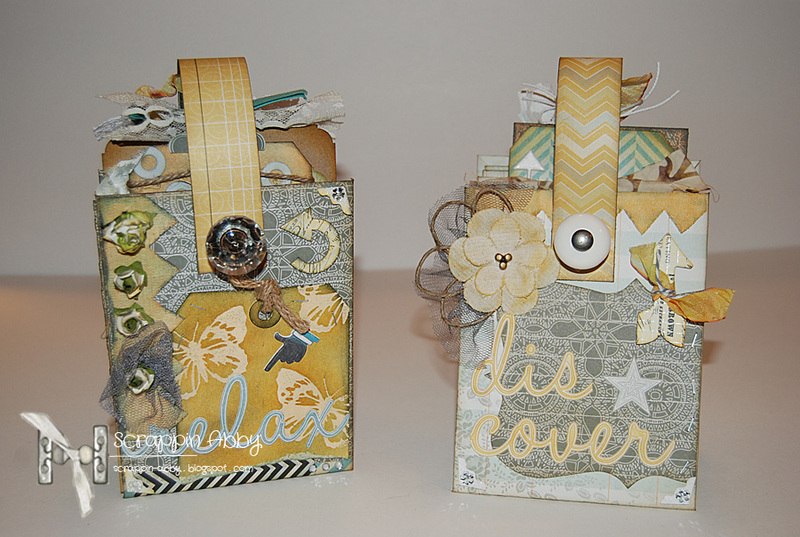 In addition to making LO’s, she also enjoys making cards, mini albums (made from various materials, paper bags, canvas etc.) 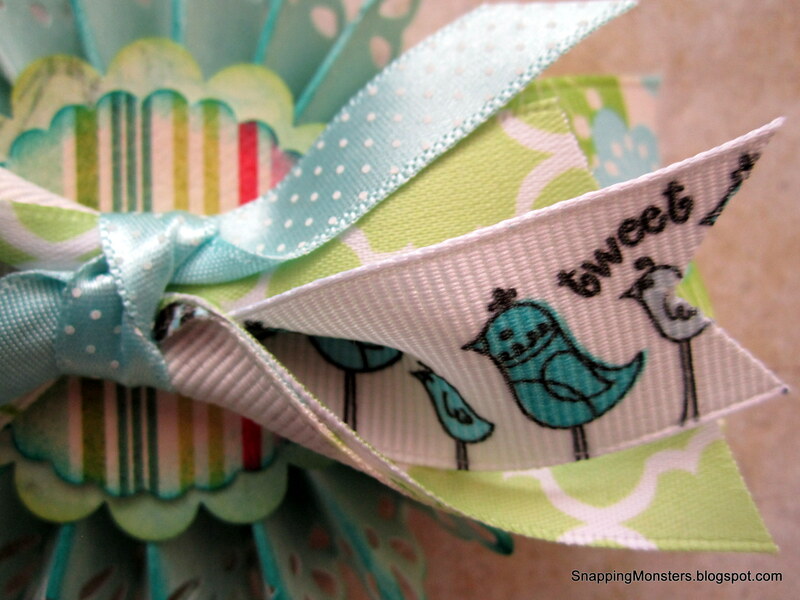 tags, altered art items, paper flowers…pretty much anything you can think of : ) Abby has a very unique style, she loves to use a mix of new scrappy/craft items along with vintage & up cycled items. 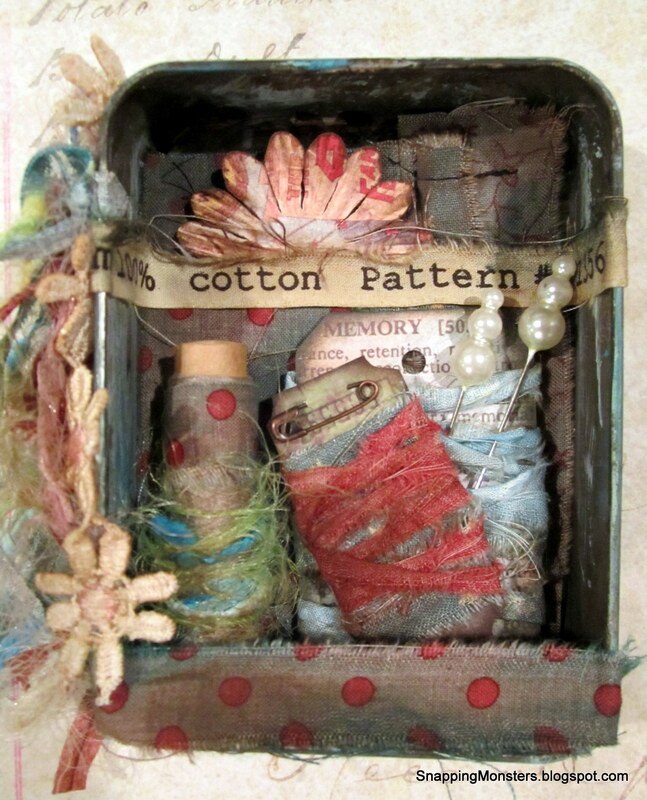 Abby loves being able to mix in “non-traditional” crafting items into her projects, it’s a creative way to incorporate different textures and layers which is something she loves to do in her crafting. 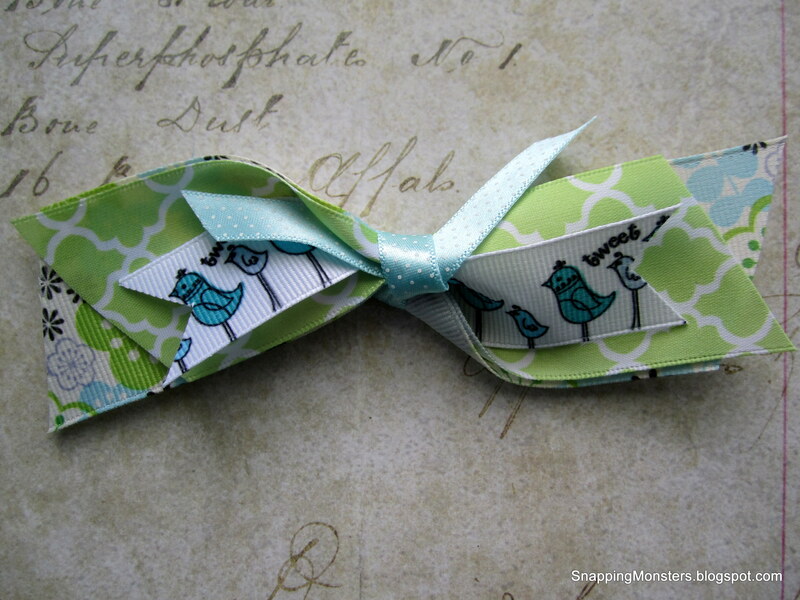 Andrea is a hungarian paper crafter, she lives in Budapest, Hungary. 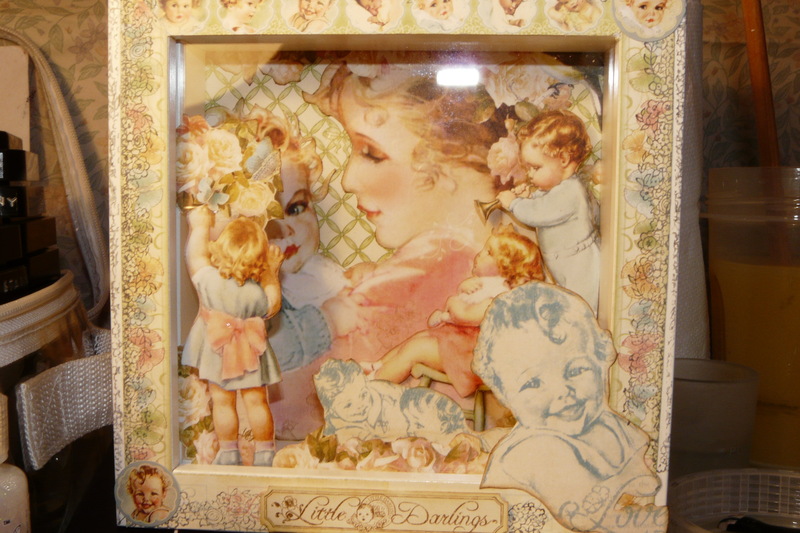 She is married and has one son, who is the subject of several craft projects. 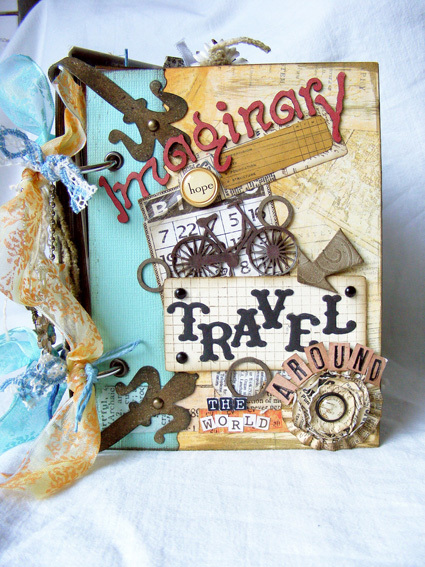 Andrea started scrapbooking a few years ago, in 2008, and since she just cannot live without it.She says: Creativity is my life! 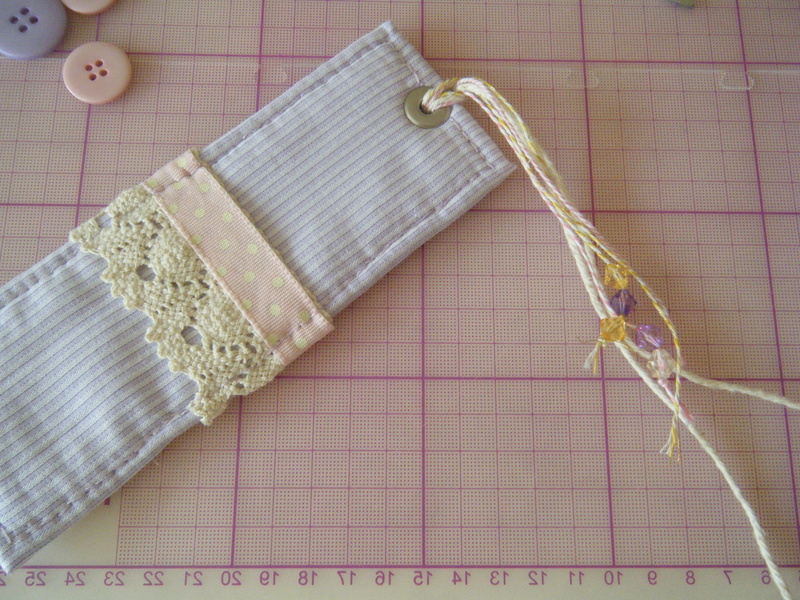 Andrea is involved in some other crafts as well, like crocheting. 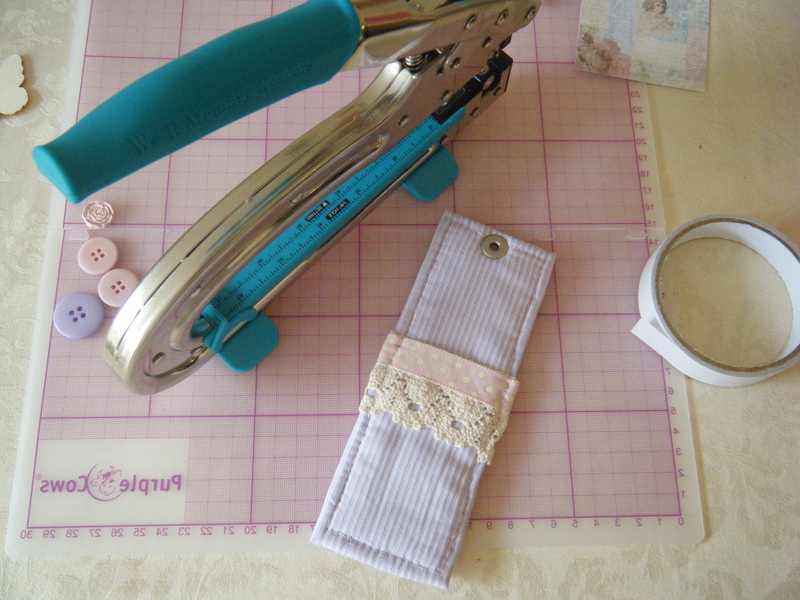 She enjoys making LO-s and mini albums. 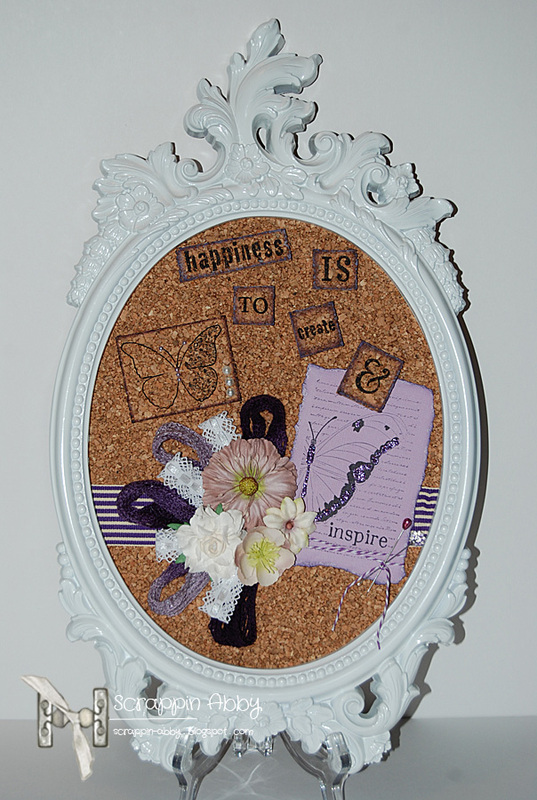 Andrea likes to create in mixed media and Shabby Chic styles. Today we are going to introduce three of our new Design Team members: Karen Mathews, Andrea Ockey Parr and Abby Henderson. Please welcome them!! 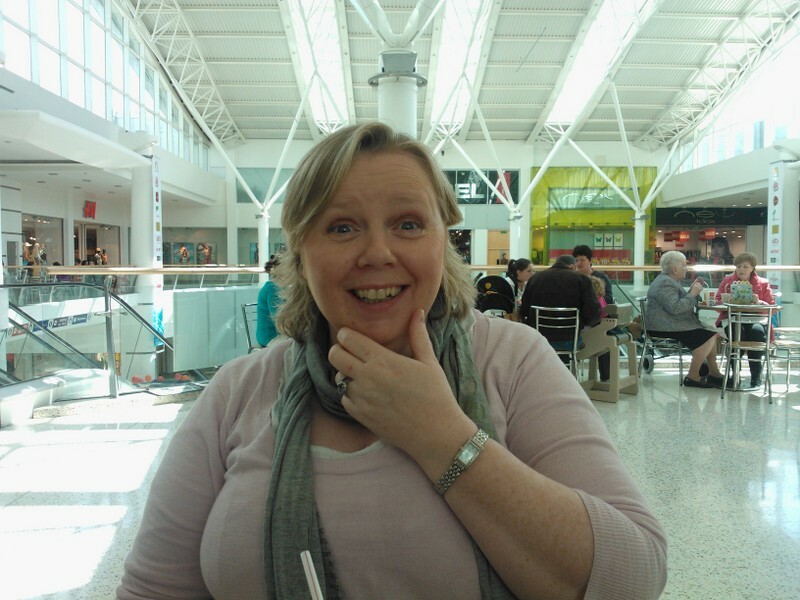 Karen grew up in Dun Laoghaire, Co. Dublin, but now she lives in South Wicklow. 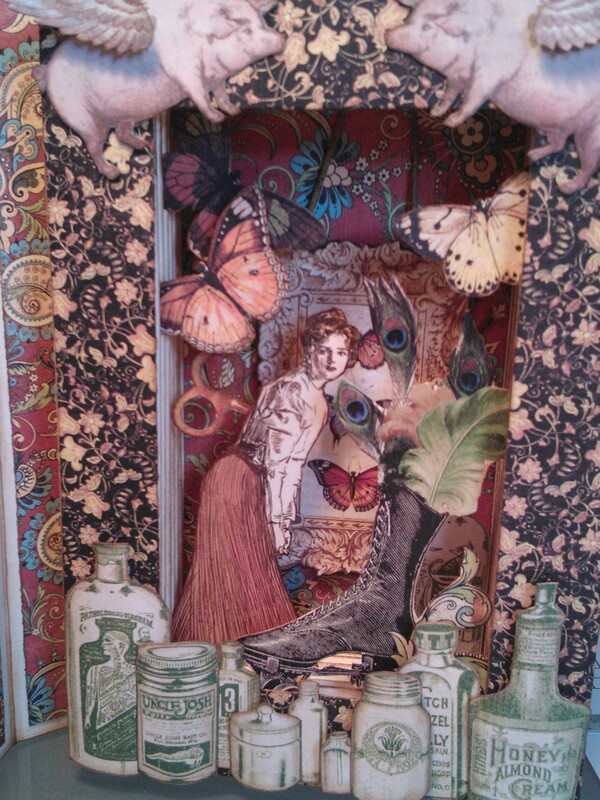 She started papercrafting about 6 years ago as a way to meet new people. 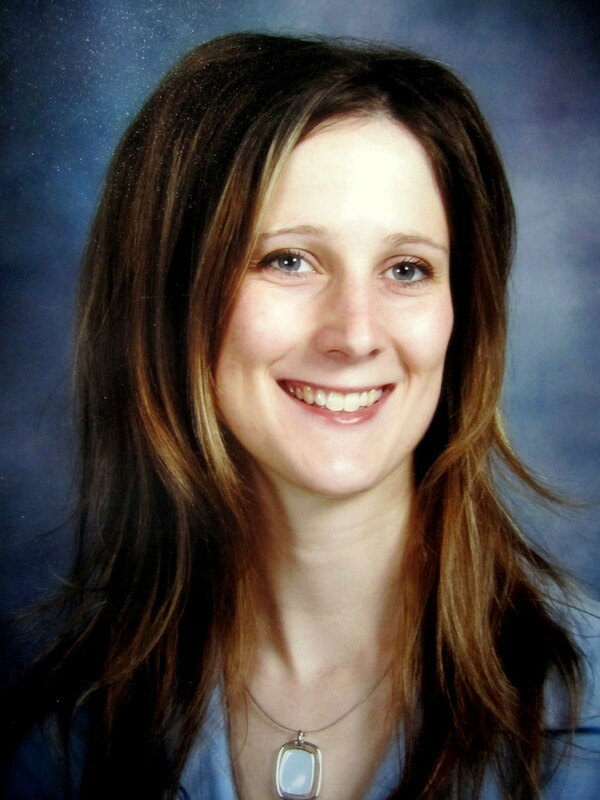 Karen always loved to make Christmas decoration and sell them at craft fairs. 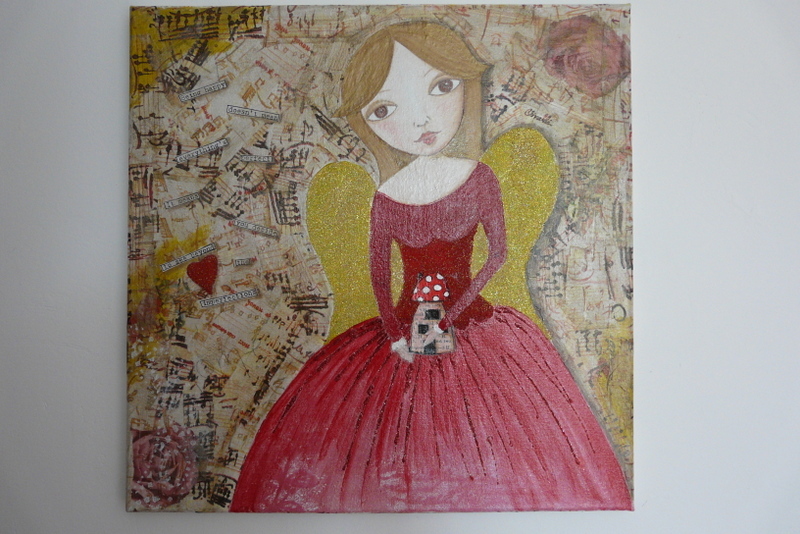 Nowadays she is more interested in altered art: canvases, boxes, frames. She loves everything paper. Karen loves ditressing and inking, these are the techniques that she would always use. 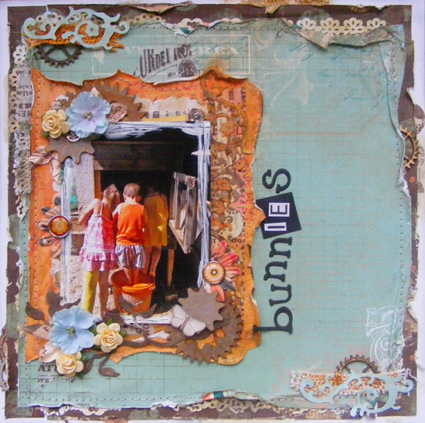 Her style could be describe as grungy, her creating are never really sharp or clean. 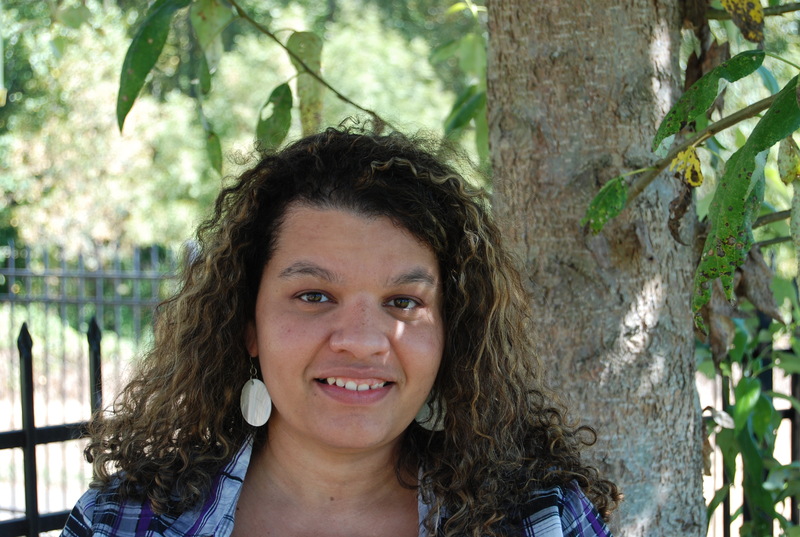 Andrea is a former English teacher, an eternal librarian and she currently works in the field of medical laboratory science But her true passion is crafting and writing and being artsy. 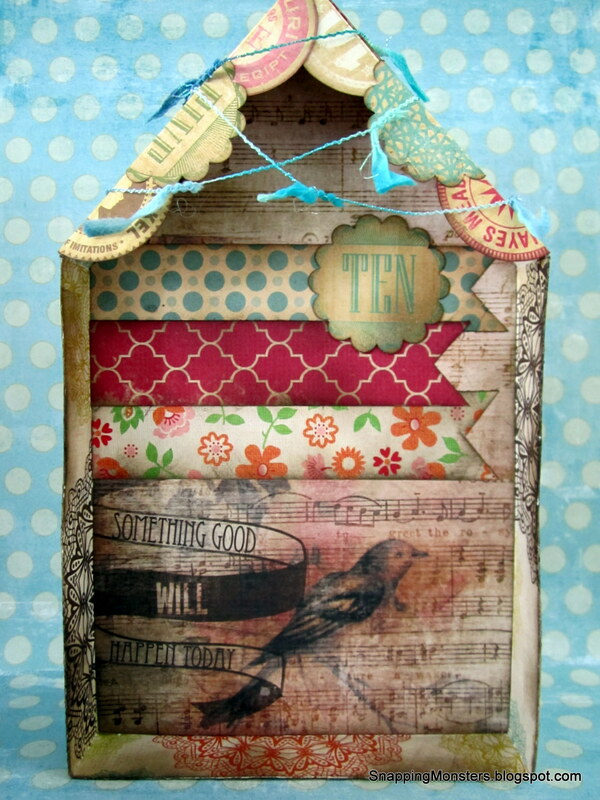 Many of her art projects were published in various magazines and she was the featured Guest Artist for her cards in the Mar/Apr 2012 issue of “The Stampers’ Sampler.” Cards and 3D mixed media pieces are her forte and she has a whimsical style in which she loves to layer different elements and incorporate stitching, fabric, ephemera, stamped images and anything else she can find. Katya is oroginally from Russia and she has been living in Iralnd for 12 years. 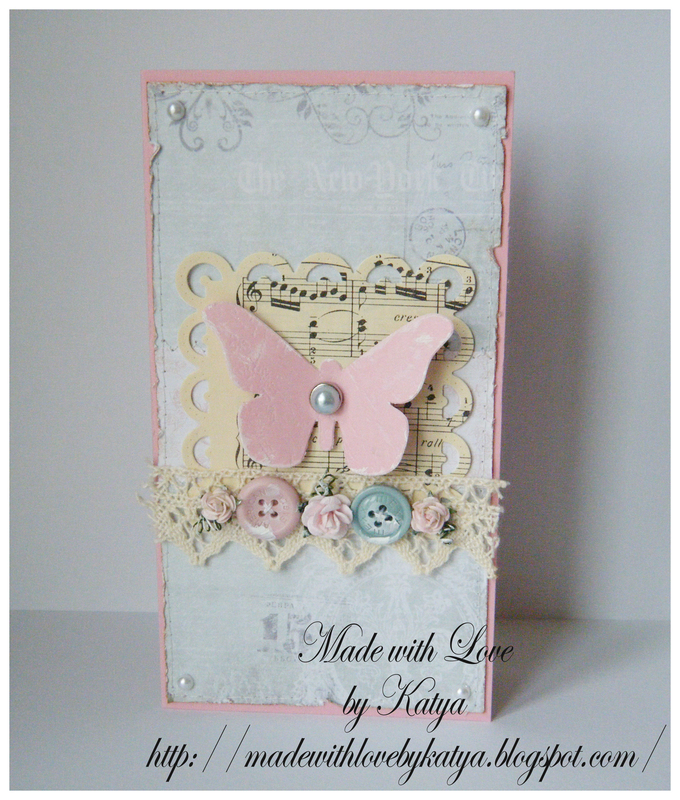 Katya had tried many hobbies before cardmaking and scrapbooking biut nothing had caught her as much as scrapbooking. 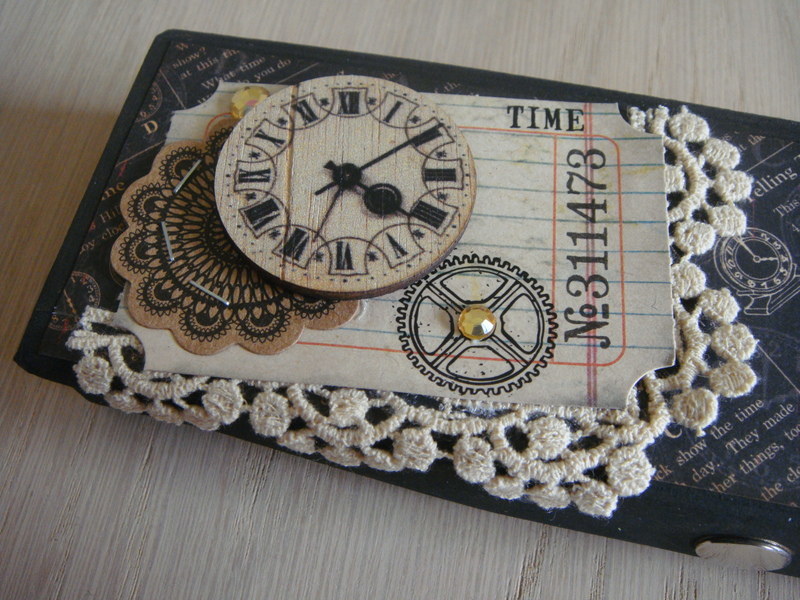 She has been crafting for over a year now. 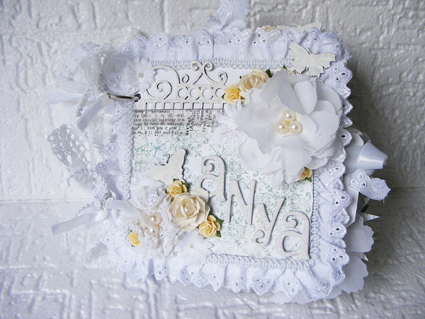 Katya’s style is quiet feminine, she uses a lot of flowers, pearls and lace. 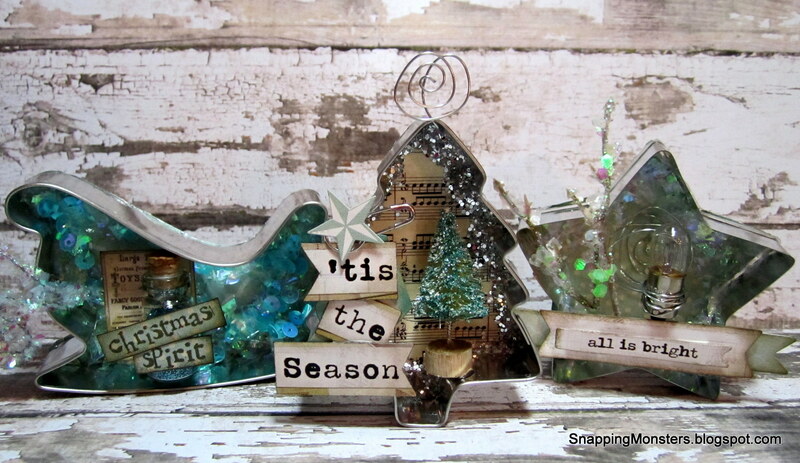 She also like to use stamping techniques and embossing. 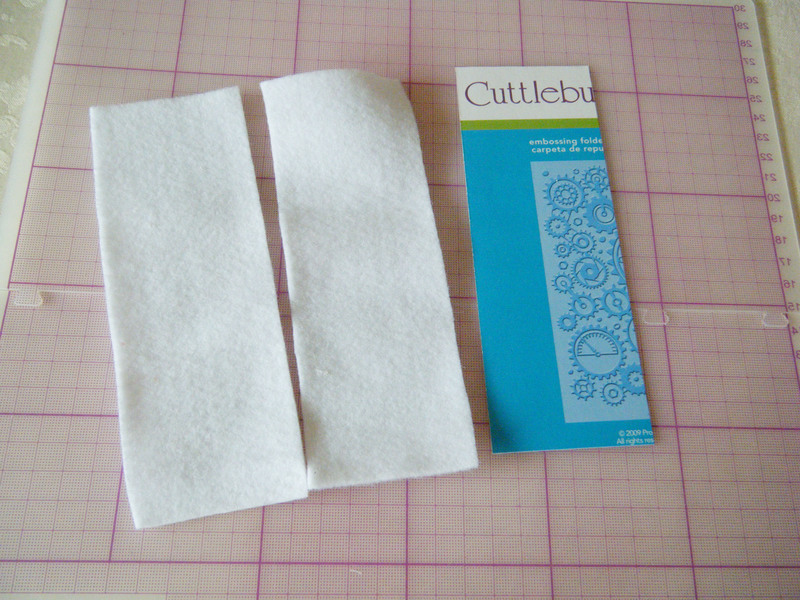 Katya couldn’t imagine her life without her Cuttlebug and sewing machine. 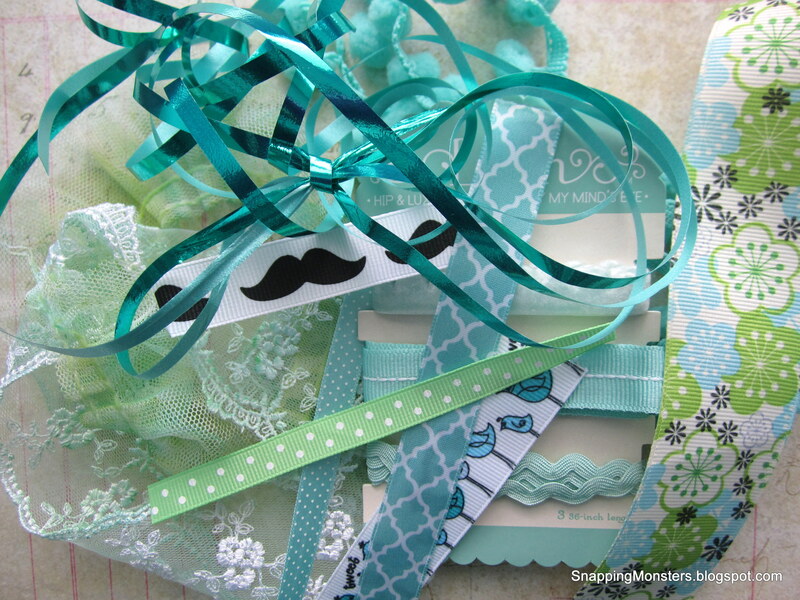 Recycling and using non scrapping materials is part of her everyday crafting as mush as using traditional scrapbooking materials. 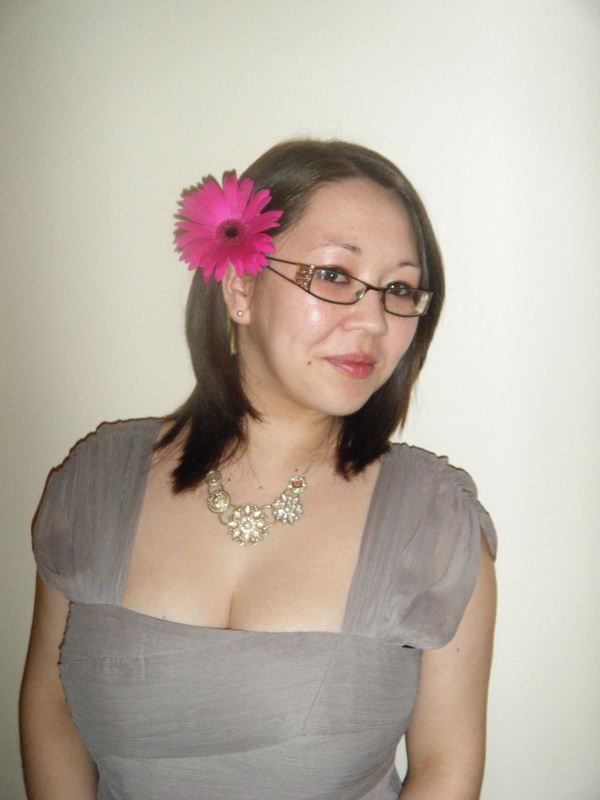 Over the last year and a bit she has won several challenges and has been a part of Tuesday Alchemy DT too. I hope you are blown away by the talent of our new members. We are sure they are going to inspire you throughout the whole year. Tomorrow we will introduce two more members, so watch this space! 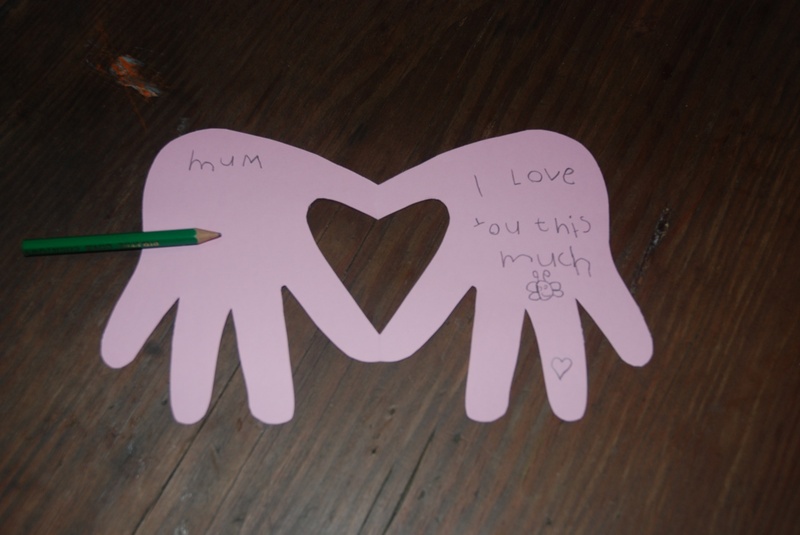 Today we are going to share a Valentine’s day idea that you can create with your kids. 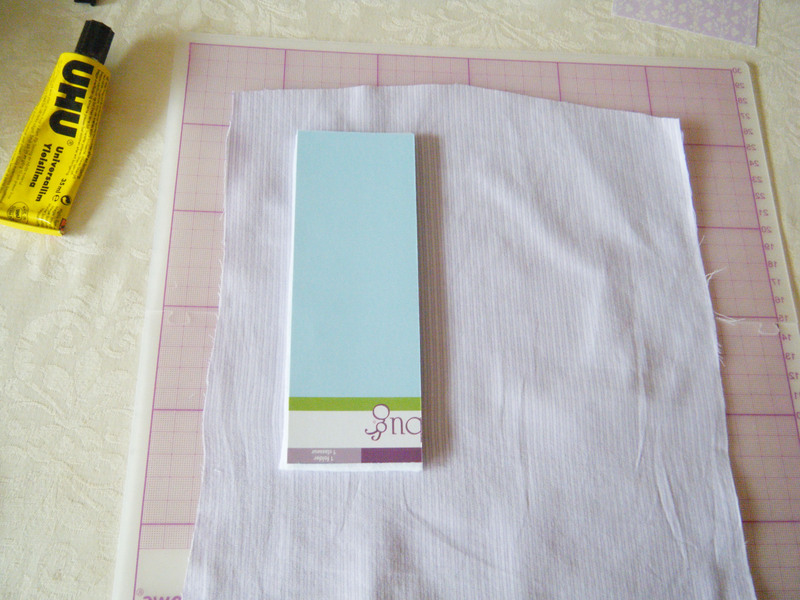 Fold a piece of plain white or coloured card in half. 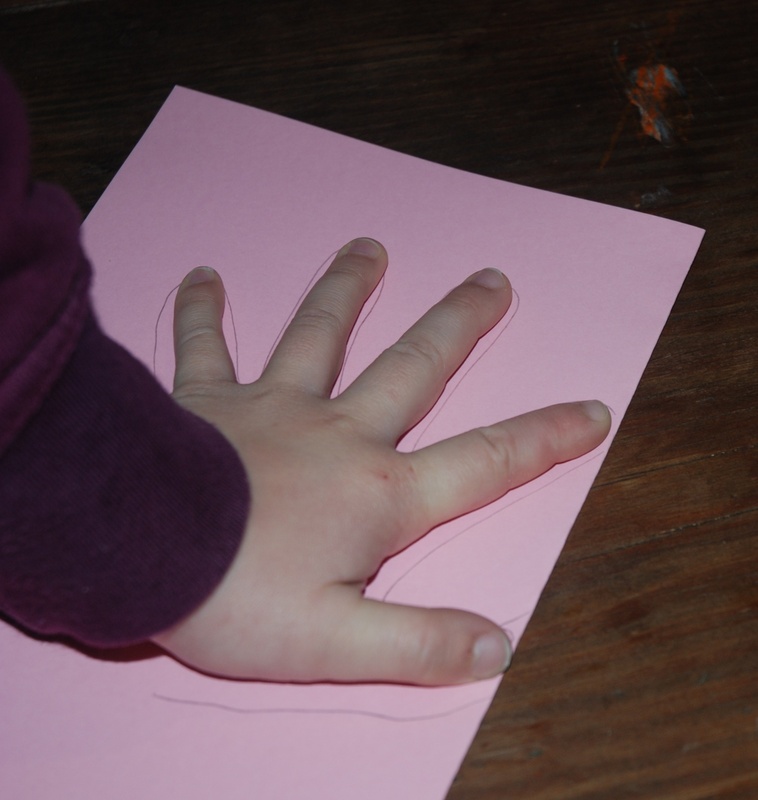 Have the little one put their hand down on the paper with the thumb and first finger along the folded side and trace with a pencil. 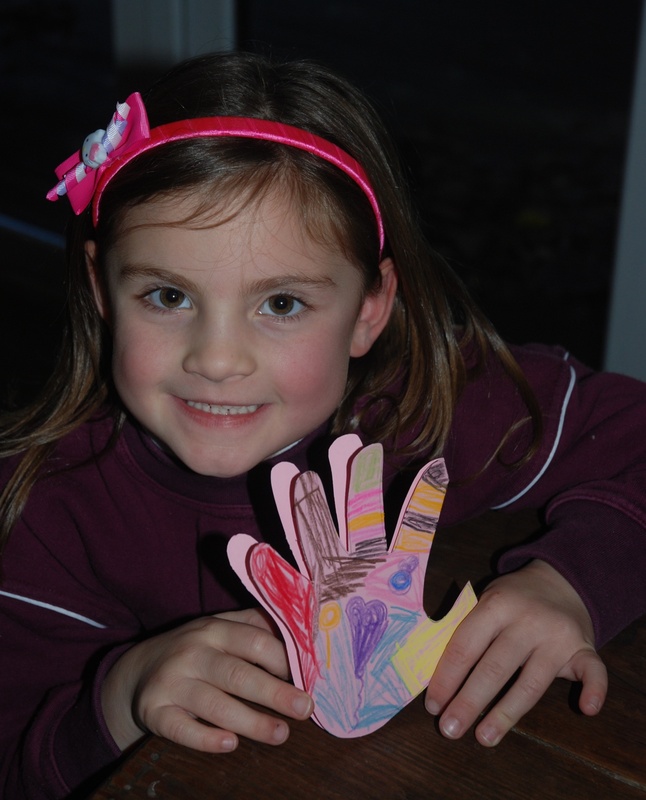 This is what shapes the heart centre! 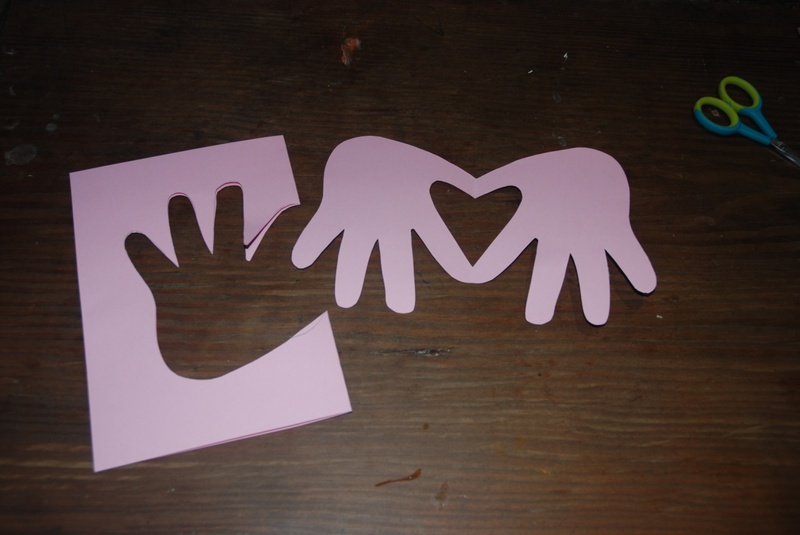 Cut along your pencil line while folded and then unfold for your super sweet handprints with heart centre! 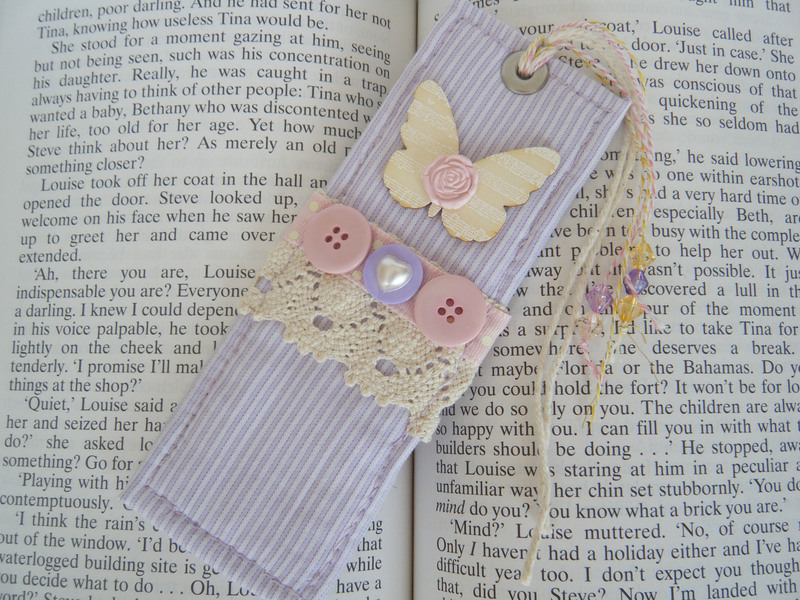 Lastly, your little one can now decorate as they please!! 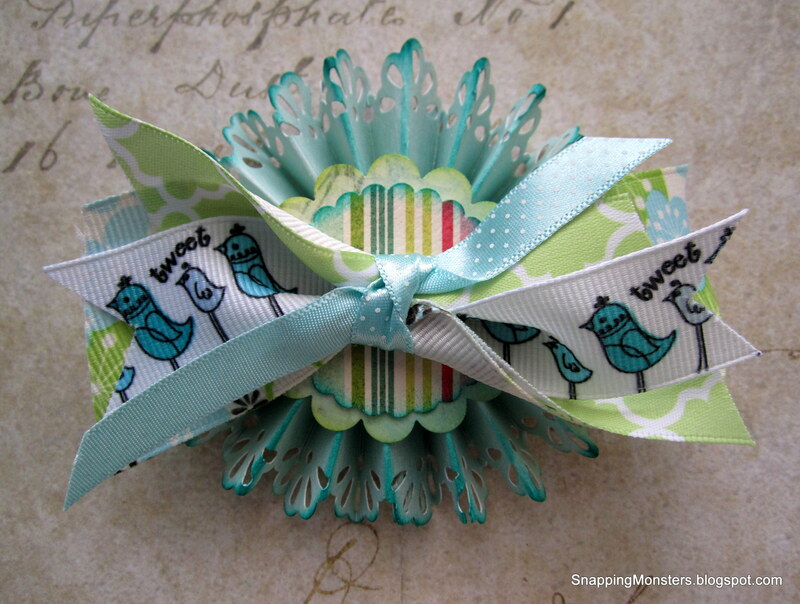 If you try this fabulous idea, share it with us on our Facebook page. Only a few days to go and it is a whole New Year again!! This is the time when you can look back and think about all the great things that happened during the year. 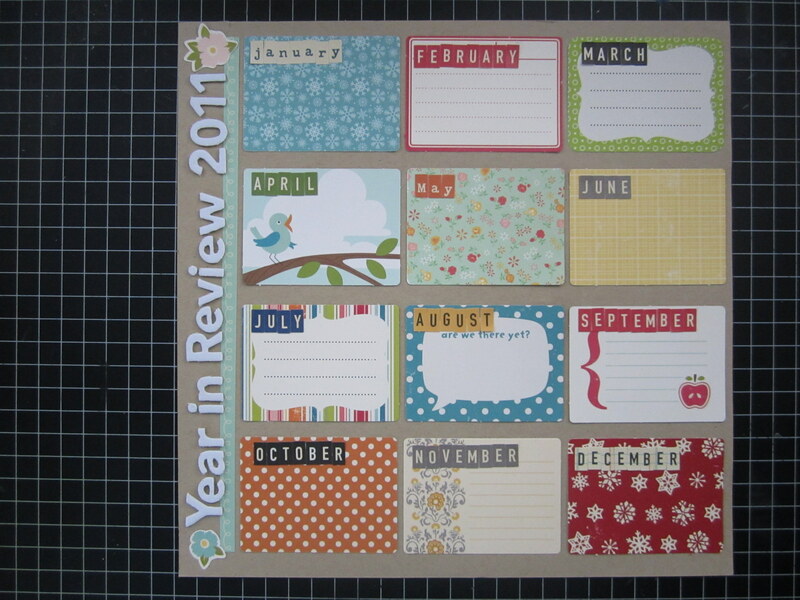 Mary Jo is going to show us a tutorial on Year in Review layout. I wanted to make a title page in my 2011 Family album. So I decided to make a “year in review” layout to recap some of the highlights from our year. 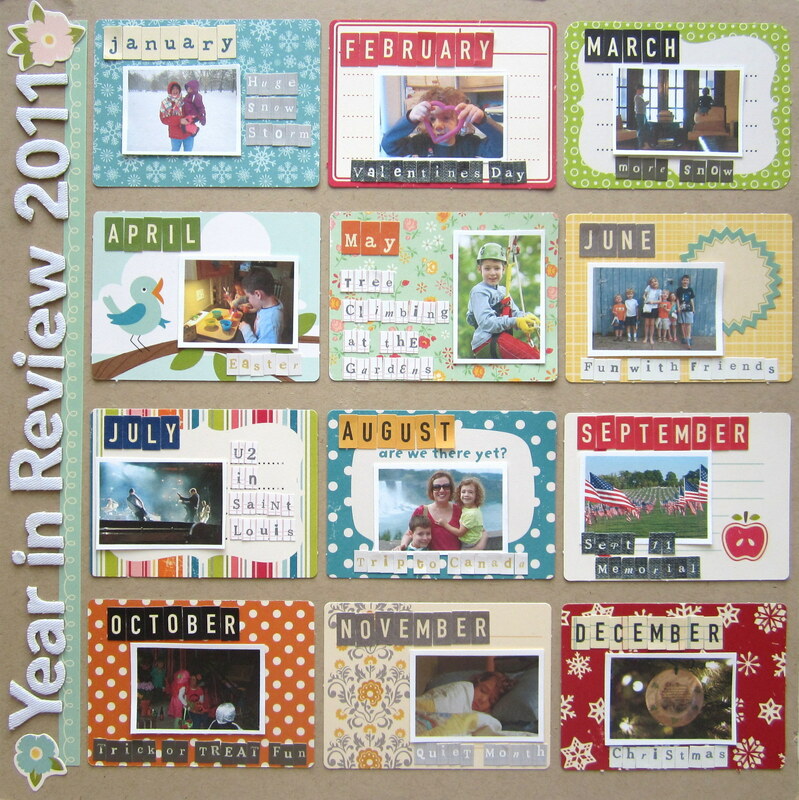 My layout uses a grid design and repetitive theme for each month to keep things simple! 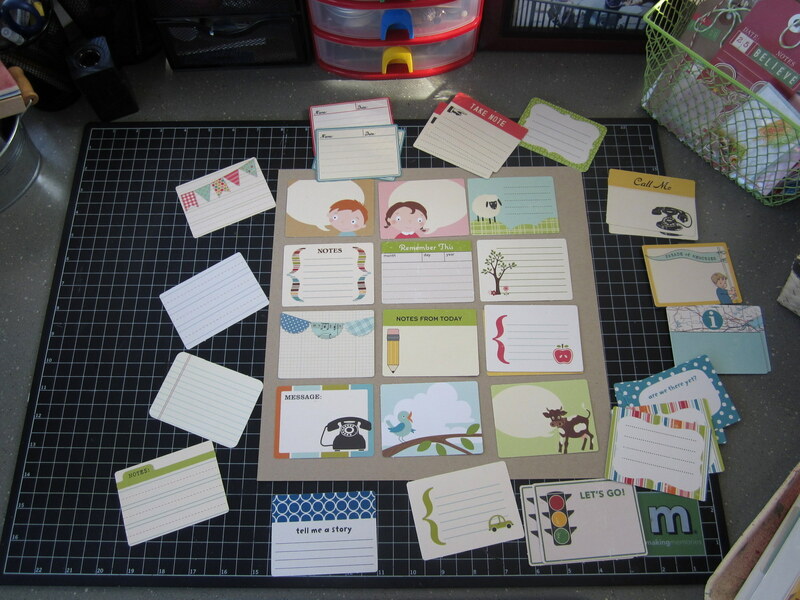 I started out with a sheet of kraft cardstock as my base, and a series of die cut journal cards by October Afternoon. 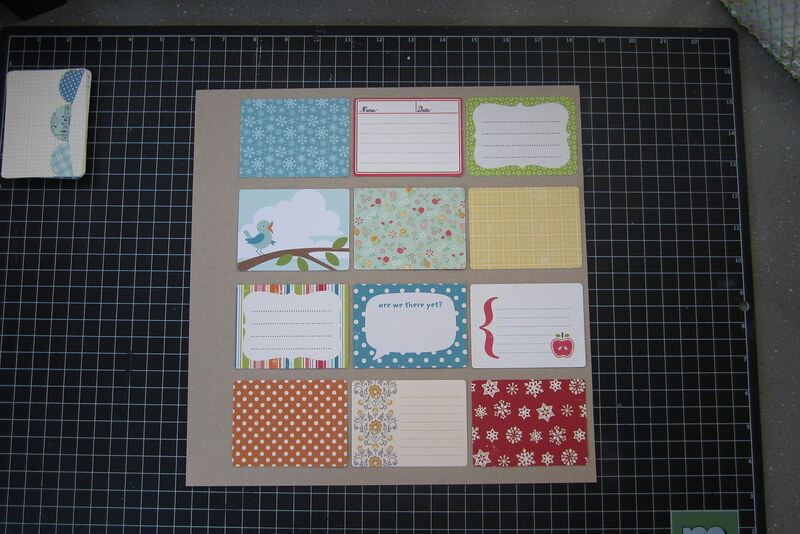 Once I decided on which cards I wanted for each month, I adhered them to my cardstock. October Afternoon also has a great series of tiny alphabet stickers that I used to label each month. 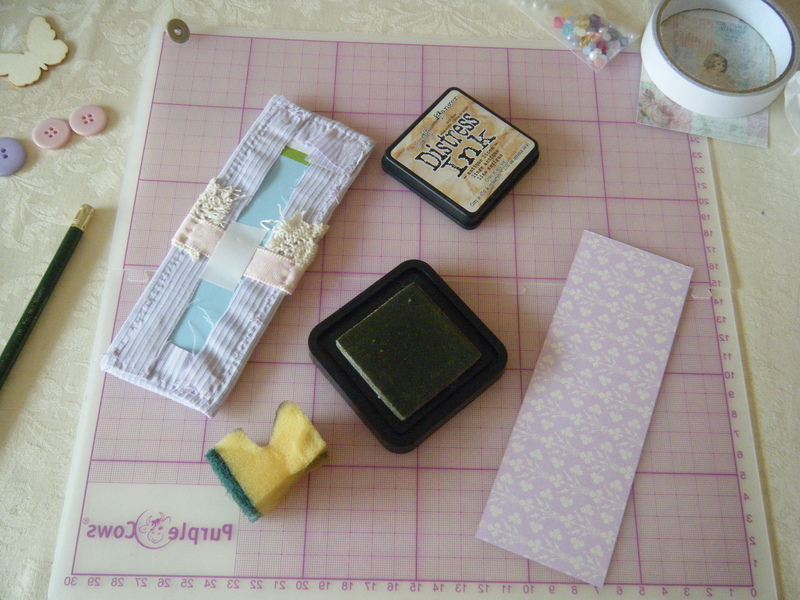 Next comes some simple title work using a border sticker, alphabet letters and two flower stickers. 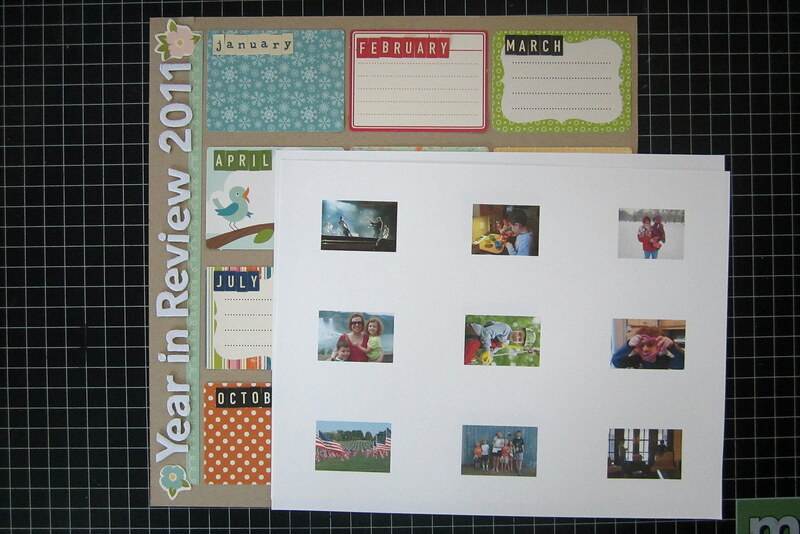 I used some free on-line photo software called Picasa to print up smaller sized pictures on white cardstock. I just created a file with the photos I wanted to use and then hit the print option. 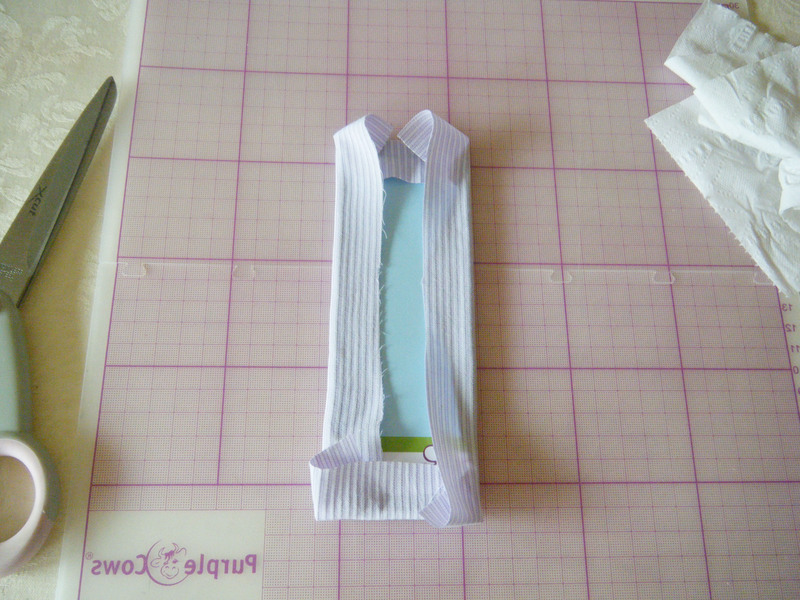 It then allowed me to shrink the photos down when hit “shrink to fit” and the border option. 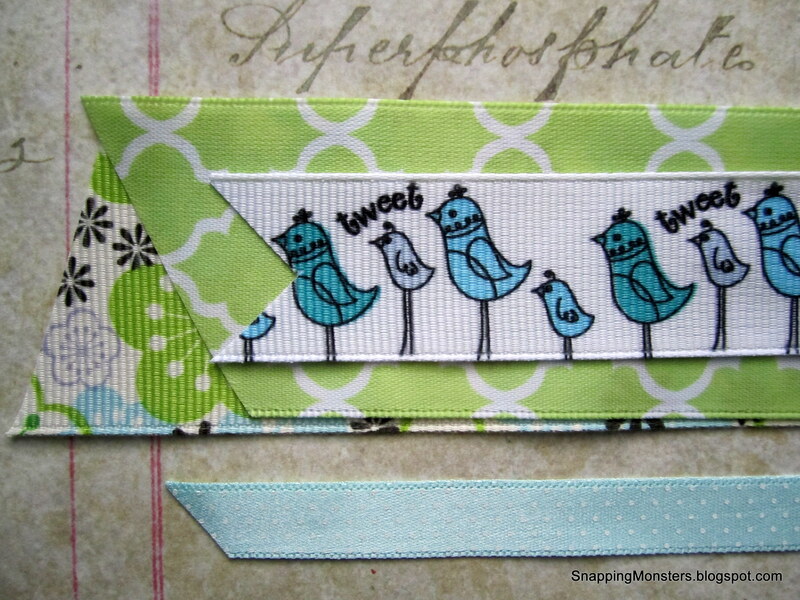 On my completed layout you will see that I labeled each photo with some tiny alphabet stickers by Pink Paislee. So now I have a fun layout to place at the front of my 2011 album that gives viewers an idea of what they will find inside! 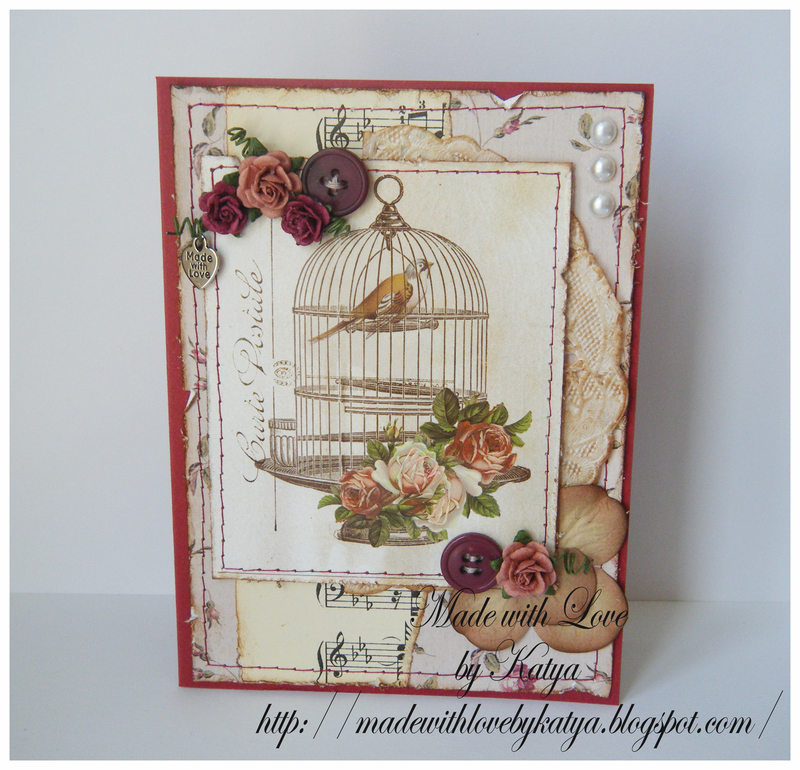 Don’t you just love the grid composition that Mary Jo used. It is a great idea for every year. We hope you liked it too. This is our last blog post for the year 2012, we hope that you found great inspiration here through the year. Our next Issue is out on the 1st January 2013. 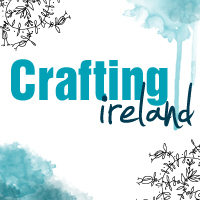 Crafting Ireland Team is wishing you a very Happy New Year that is filled with crafty goodness!! 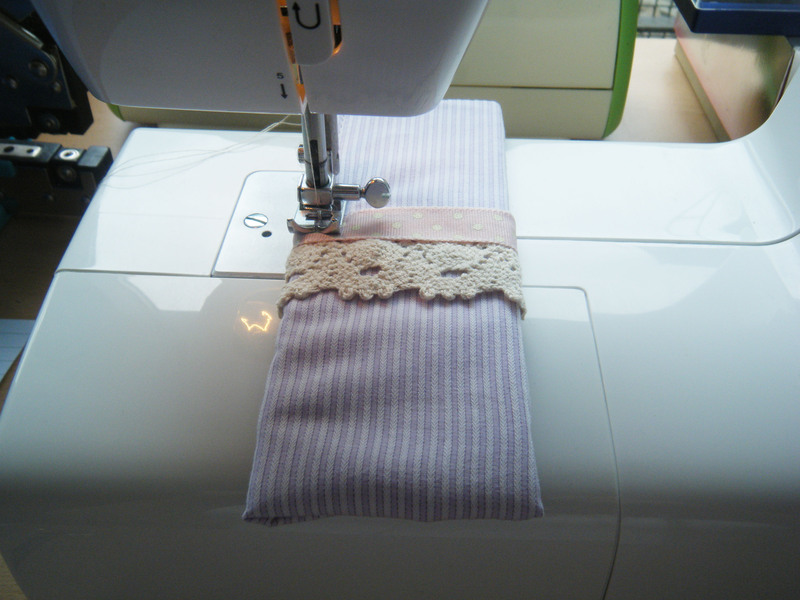 Today Aideen (Pieces by Aideen), our Design Team member will share a project with you. 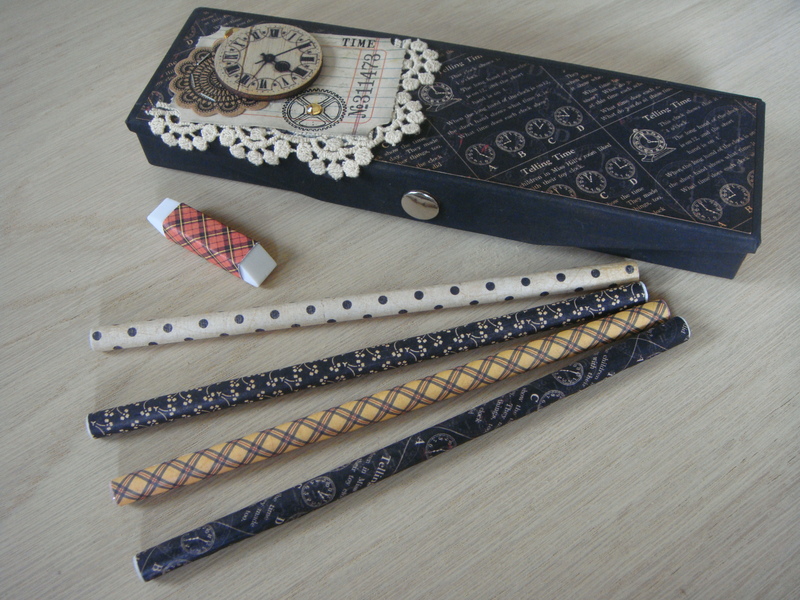 This is altered pencilcase. 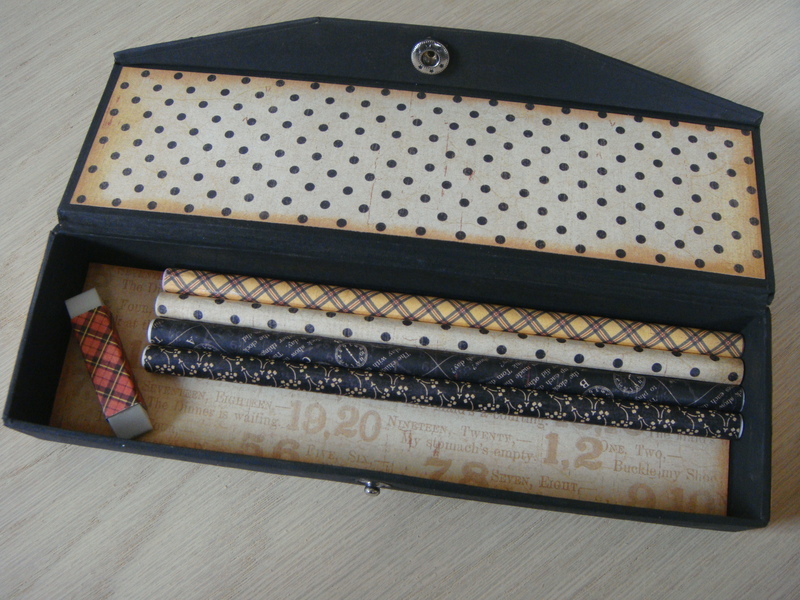 Here is an altered pencil box project I did using a plain card pencil box I purchased on eBay. 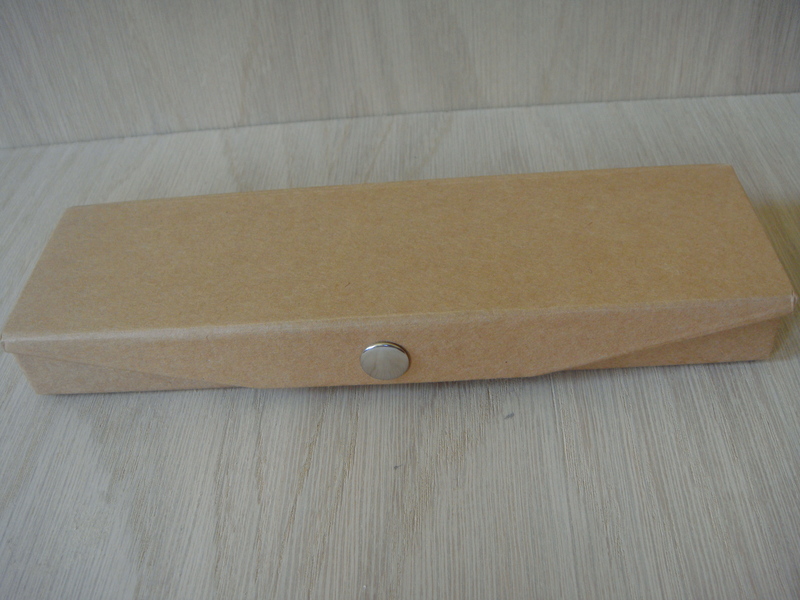 This is what it looked like at first- It is just plain cardboard box with a nice metal snap closure. 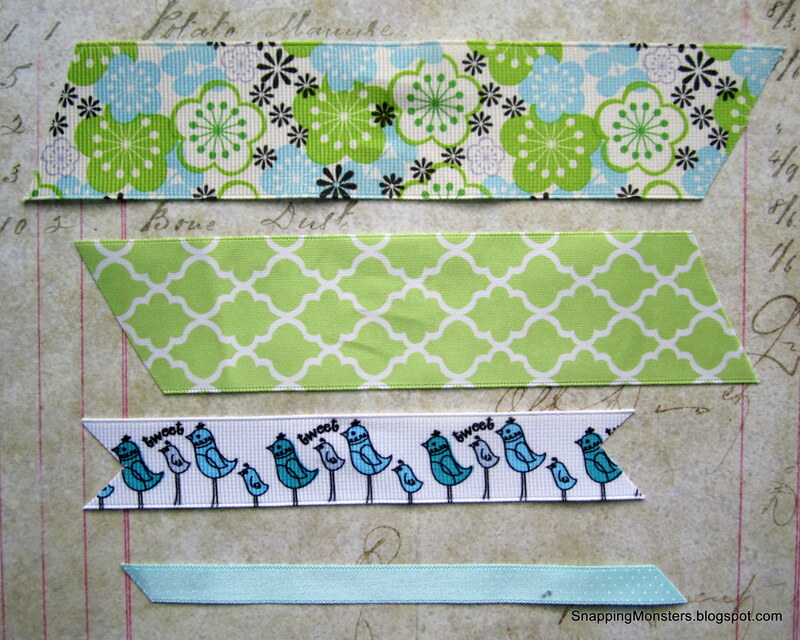 I knew I wanted to use my graphic 45 ABC primer papers as they are cool vintage school themed papers. 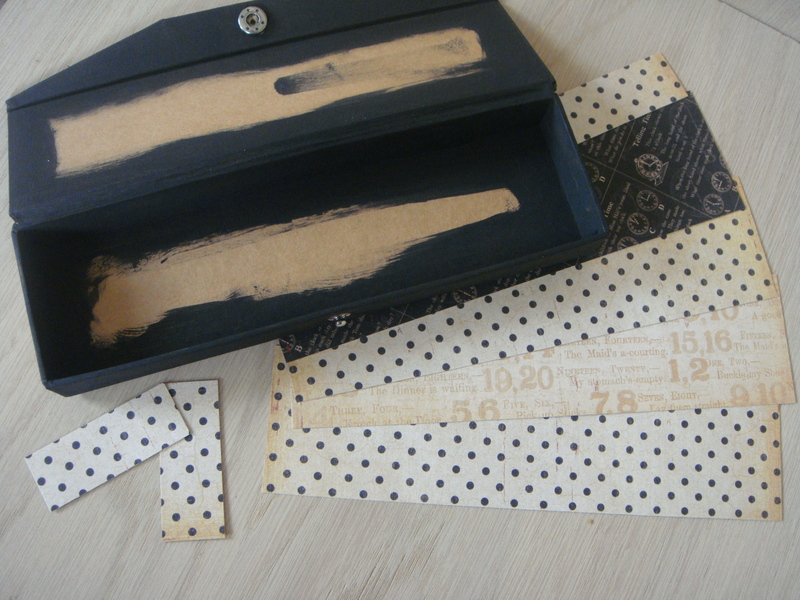 I painted the box with black acrylic paint all around except where I knew I would definitely be sticking papers. 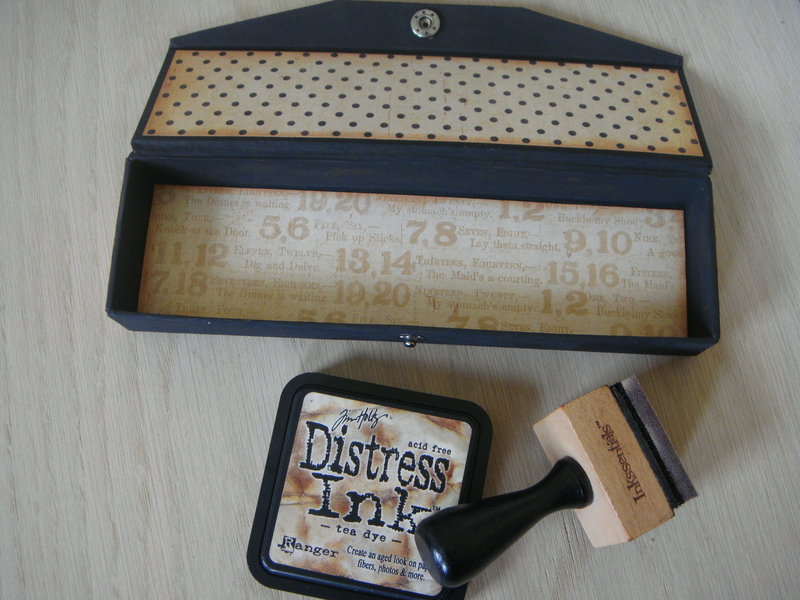 I added some Tim Holtz tea dye distress ink to all the papers edges and stuck them onto the box. 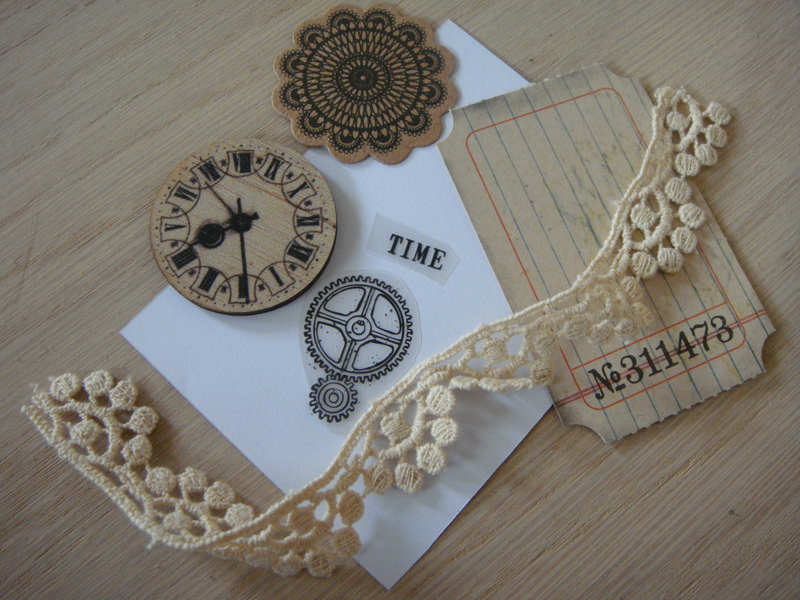 Next I picked out a few matching embellies from my stash-a prima wooden clock piece, a Maya road kraft doily, a Tim Holtz Ticket, some rub-ons by 7 gypsies and a piece of trim. 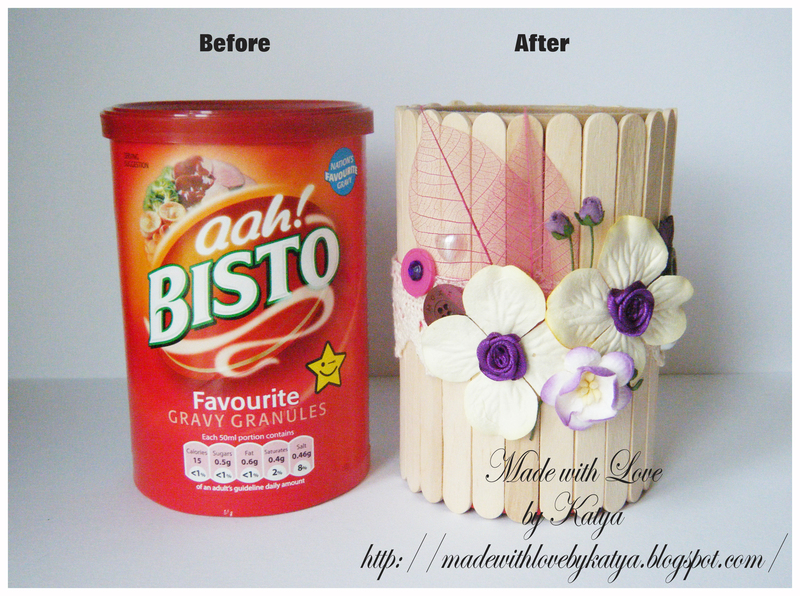 And here are my goodies attached to the lid of my pencil box-of course I had to add a little bit of bling too! 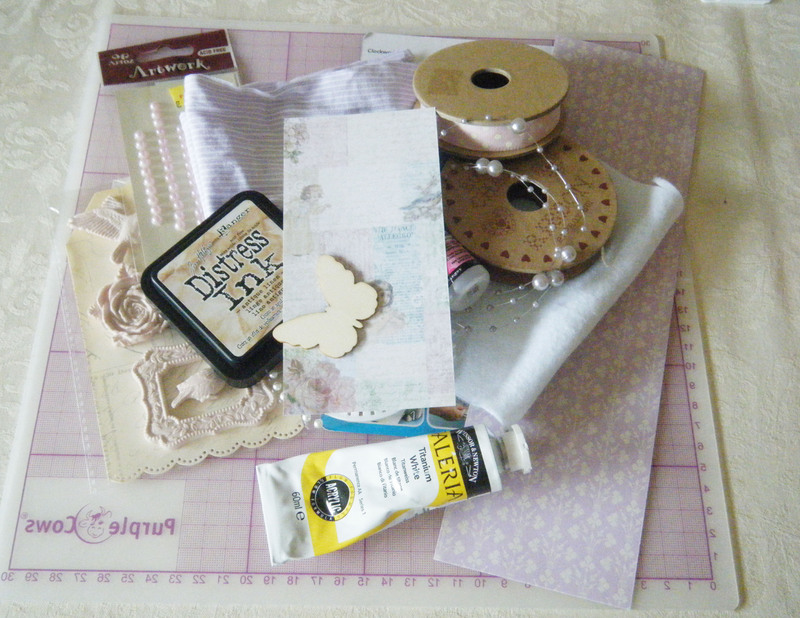 Close up of my embellished area….. Then, I thought what would really finish this little box would be some matching pencils to pop inside!! 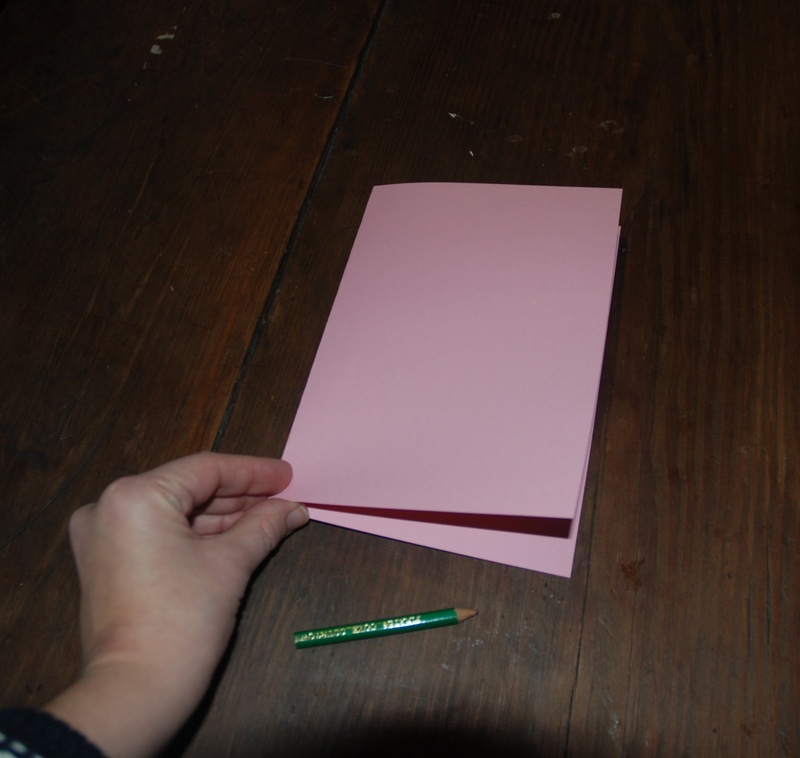 First, cut you papers to the length of your pencils and about 1 inch wide and roll them around you pencils to prepare them for the gluing. 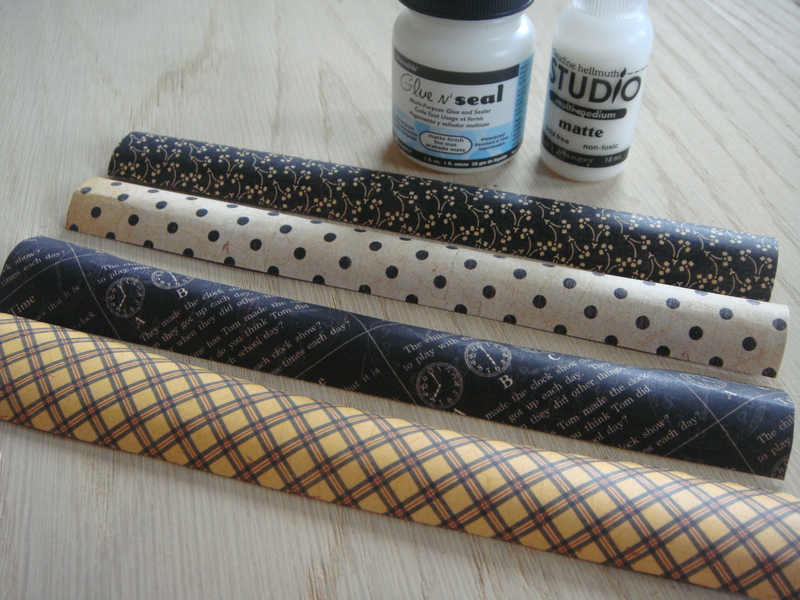 You can use any type of matte glue for example Glue n’ Seal by Ranger, Matte multi medium or good old PVA. 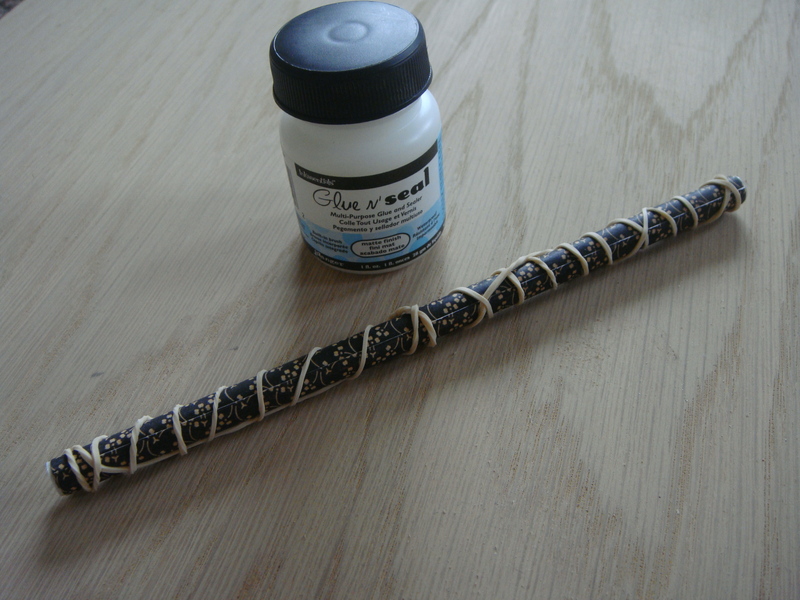 I decided to use my Glue n’ Seal as it comes with a handy built in brush for easy application-I covered the paper in glue and rolled it around the pencil, I then used an elastic band to hold it in place-30 minutes should do it! 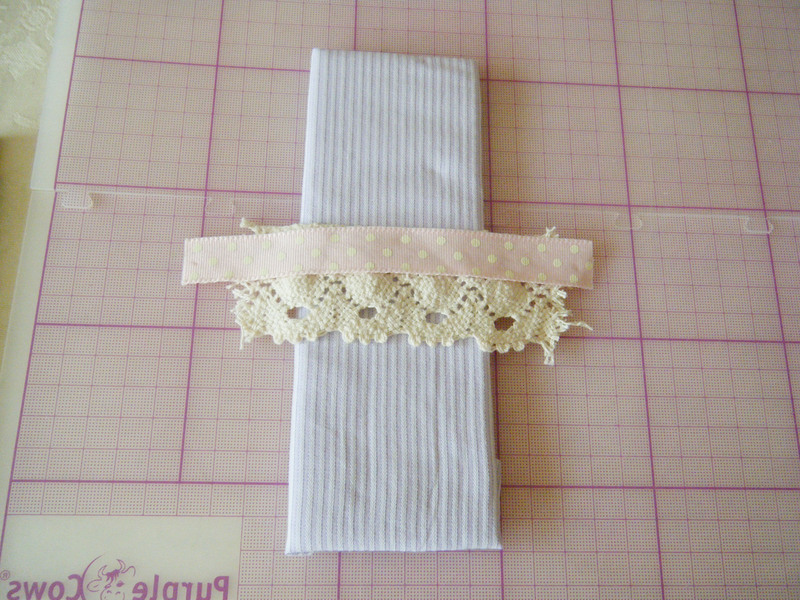 And here is the finished set-I also just wrapped my eraser with a little scrap of paper just to complete the set. 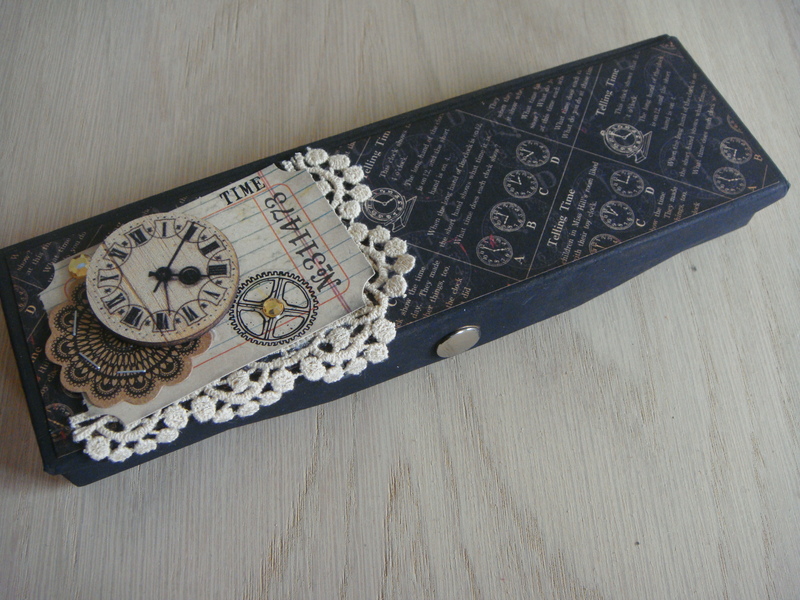 These could be made for anyone of any age & to any style or how about a pencil holder or desk tidy? ?